Amsterdam, 17th of October 2017. Today, Fastned started the roll out of Autocharge. 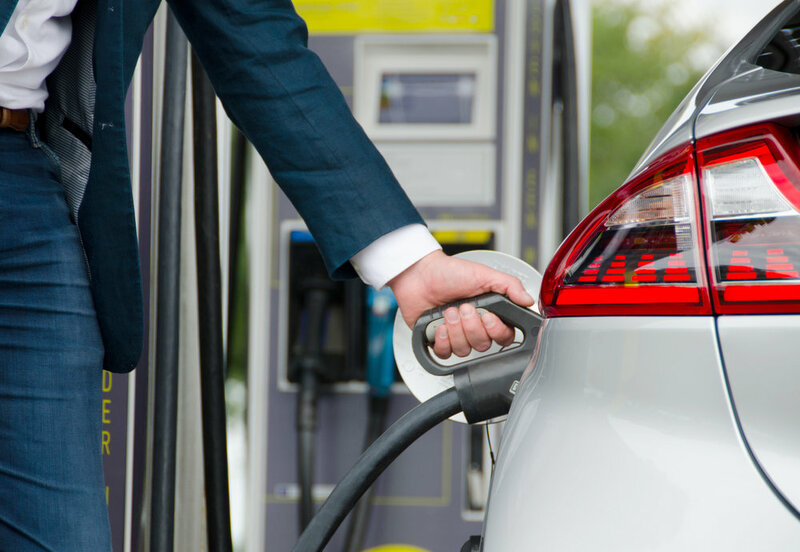 With Autocharge, charging starts directly after the user has plugged in the vehicle at a Fastned station. There’s no more need for an app or a charge card. The charging station recognises the car, which makes charging faster, easier and safer. Today the roll out started with a small group of users. 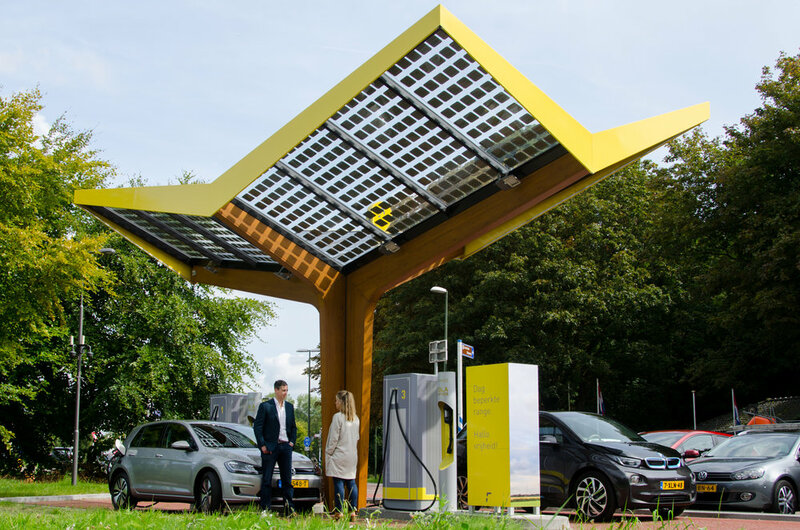 Within a few weeks, Fastned expect Autocharge to be available for all Fastned customers on all Fastned stations. Autocharge works with a unique car identifier which is transmitted to the fast charger. After a one time registration, Fastned can recognise the vehicle. A charging session can thus be automatically credited. All EVs with a CCS fast charging port can use Autocharge. For more information go to www.fastnedcharging.com. Or check out our presskit, here you will find more high resolution pictures and videos.